Bee’s Backyard, located in the Marketplace at Steamtown, is a place for children to play and parents to relax. Owner Bridget Moran started the business after being inspired by a similar facility in Atlanta, and so she decided to bring it to the Scranton area. “When our family decided to move back to Scranton, we thought, ‘Wow, it would be great if there was a place like this here!’,” Ms. Moran said. Moran’s shoe-free facility pays homage to traditional outdoor play. 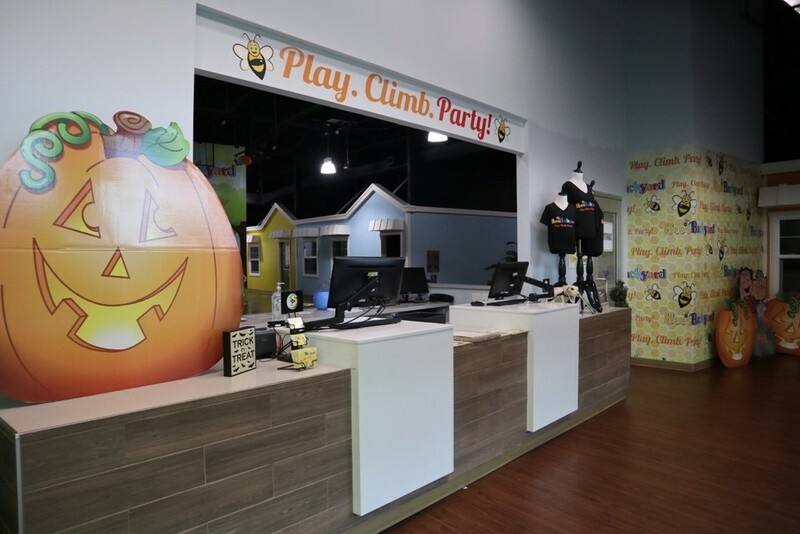 With an indoor jungle gym, toddler area, soft play area, inflatable slide, and other additional rooms, Bee’s Backyard plays host to a variety of birthday parties and events, such as local school field trips, all day play for special needs organizations and benefits for non-profit organizations. Bee’s Backyard also offers events that give parents of special needs children a chance to watch them play while also being able to relax. For more information, visit www.beesbackyard.com.